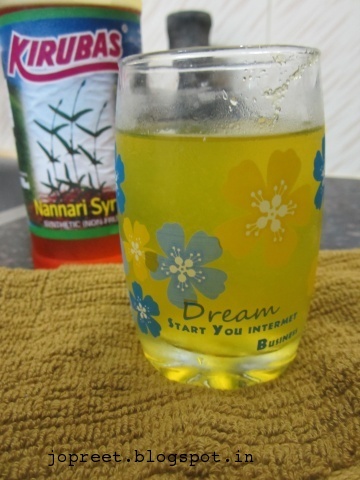 Nannari syrup is good to keep your body cool and it tastes great when mixed with lemon juice. 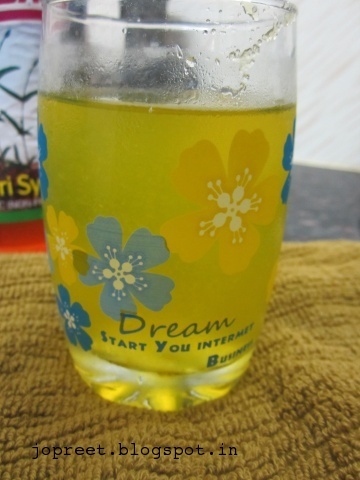 Squeeze lemon and mix salt and nannari syrup in a mixing bowl. Add enough water and mix well. Serve it chilled.